Extensive knowledge of Web development, from concept through implementation and optimization. Special concentration in RoR application framework and Ruby language. Self-motivated worker with strong focus on business goals and end-user experience. In-depth understanding of Web marketing, Web 2.0, and search engine optimization (SEO). I am a full-stack developer with 3 years experience in web development. I have been programming in RoR for more than 2.5 years. My primary specialization is full-stack development with emphasis on the backend and Agile approach. Being a responsible and reliable person I like to challenge myself with new technologies and gain new experience. 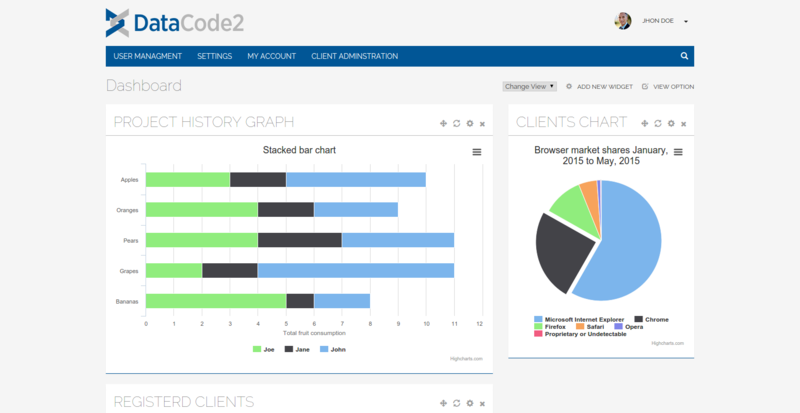 Support us in the further development of a web-based business application for in-house projects . Help with the maintenance of the existing system, operation, documentation and support. Responsible for designing and developing highly distributed Ruby on Rails web applications for a high performance. 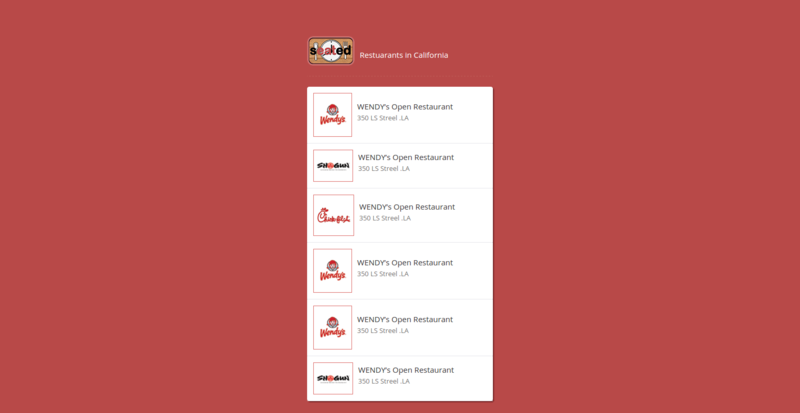 Design and build Ruby on Rails landing page platform. Collaborate with Product Management and User Experience experts regarding product definition, schedule, scope and project-related decisions. Develop best practices and architecture. Graduated in Computer Science with CGPA 3.63/4.0. Received Pakistan Air Force Scholarship every year. 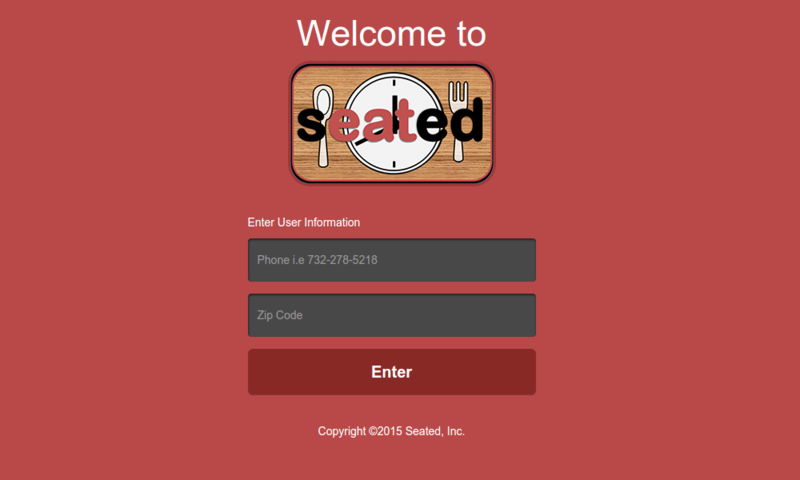 Developed new features, maintenance of application and also wrote API's. 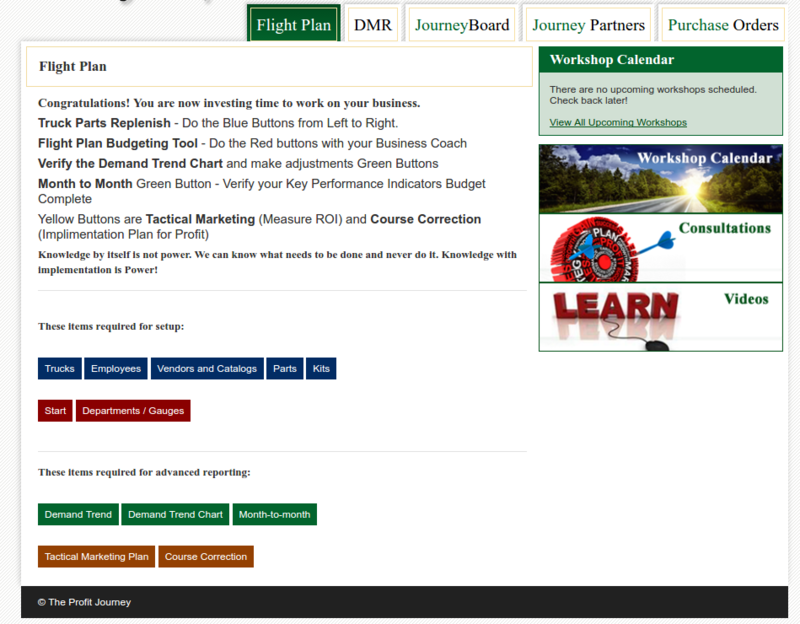 An on purpose project for software industry which is a merger of PMS, CRM, HRM at one place. 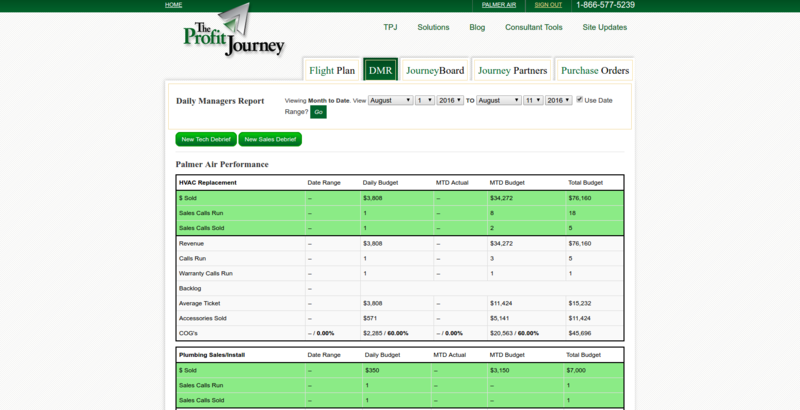 A very customizable and modular system with the ability to successfully execute configurable business processes. Developer/Team Member. 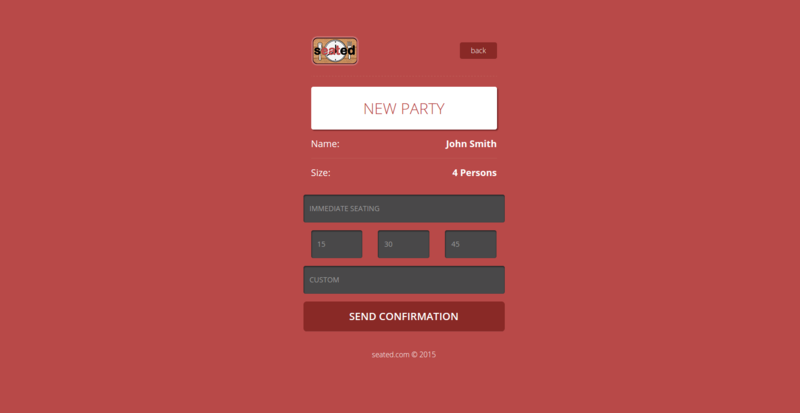 This web application was fully customized in Ruby on Rails Development. I worked on different modules of project, handling both the back-end and front-end side, project management, monitoring development and creating plans to manage new requirements. I developed the complete application. 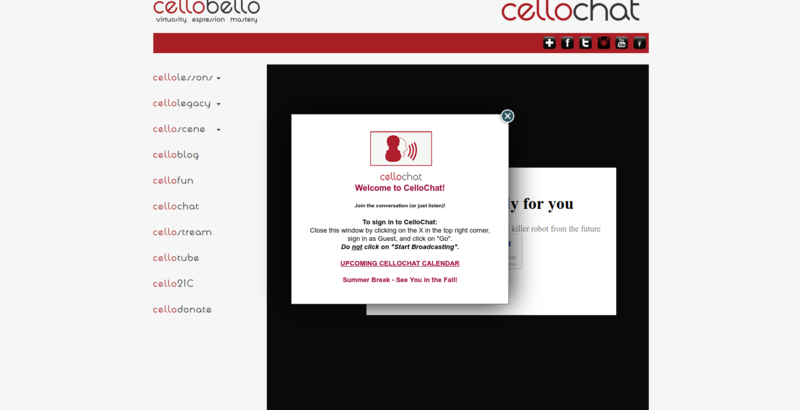 CelloBello.com is an online resource center for cellists of all levels and all ages. 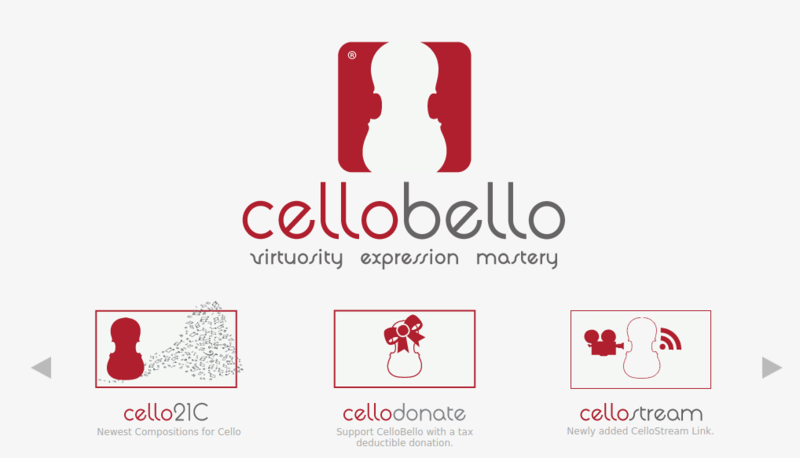 Explore four exciting new interactive areas, each giving you the opportunity to upload and share with the global cello community! 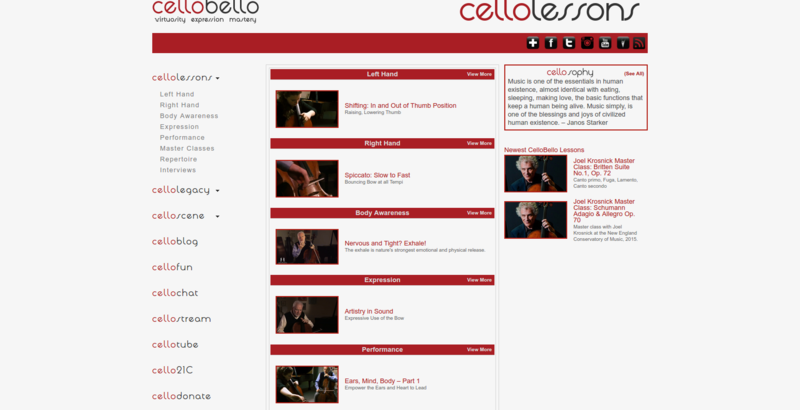 CelloEvents - Promote your concert or cello event on our calendar. Find upcoming concerts in your area. 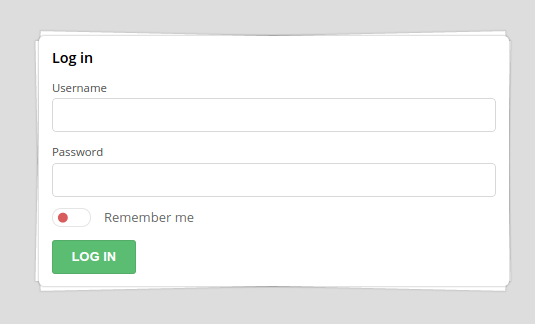 CelloFun - Share your own humorous stories, favorite videos and jokes. Or browse our listings and have some good laughs! Cello21C - Help us compile a comprehensive list of 21st Century works for cello. Discover new works to learn and perform. CelloTube - Submit videos of your own performances and of others you admire. CelloLessons – the heart of the site – thought-provoking and informative; there will be many more coming on a regular basis. Although the lessons are taught in English, you can choose between subtitles in English, French, Chinese, or Korean (just hover over the video player and click on the CC button after the video begins). CelloLessons. Watch their immortal performances and read what these extraordinary cellists believed and taught. Other renowned cellists will be added to CelloLegacy over time. CelloBlogs are written by many of today's most thoughtful, prominent musicians, and are full of wonderful practical advice and inspiration. Search them by the categories of your interest. Inspired or provoked? We would love to hear your feedback – you are welcome to write comments to the author. Reweo is comination of CRM, Billing, Sales & Marketing, and Internationalization of Customer Relationship Management Processes.